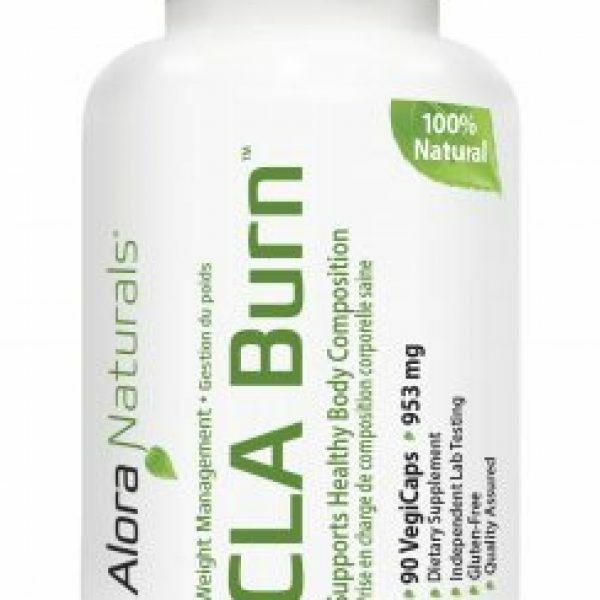 If you have been looking for a healthy way to satisfy in-between meal hunger, keep blood sugar levels stable, or if you are simply in a hurry and on the go, yet don’t want convenience food, look no further. Finally, a delicious, healthy, whole-food based nutrition bar with organic ingredients that will make you ask the question, are you sure this is good for me? 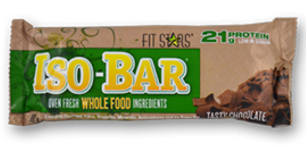 Fit Stars Iso-Bar is the perfect snack or meal replacement bar that was formulated to help address the underlying causes of hunger and cravings so you can stick to your healthy eating plan, achieve your nutrition goals and as a bonus body fat reduction. Whey proteins are dairy proteins separated from milk during the cheese making process. 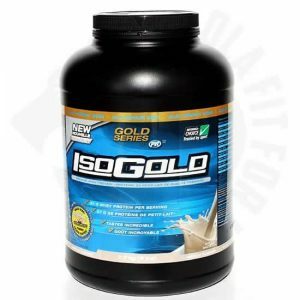 100% whey protein isolate is the preferred source because its whey protein without the excess sugar, fat and cholesterol found in lesser quality whey protein concentrates. Protein is essential in building muscle mass, increasing metabolism, improving the immune system, growth and repair of body cells, contributing energy, controlling hunger and cravings, managing blood sugar fluctuations and weight loss. 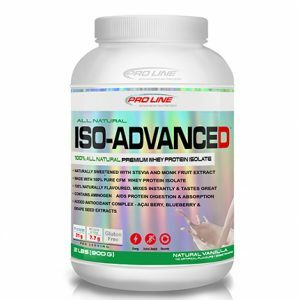 Whey protein isolate has been clinically shown to stimulate the release of two appetite- suppressing-hormones in the body: cholecystokinin (CCK) and glucagon-like-peptide-1 (GLP-1). A new study also found whey to have a greater affect on satiety than casein, the other protein in milk. Depending on your weight and activity level we need between 0.86-1.2 g protein/kg of body weight daily. 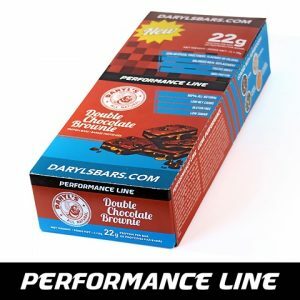 Iso-Bar is the perfect way to help achieve a desirable level of healthy protein by providing 20-21g of protein per bar. Iso-Bar provides a combination of all natural carbohydrate sources such as oats, cranberries and blueberries, plus a blend of powerful nuts and seeds, which provide a feeling of fullness, and leave us full of energy. 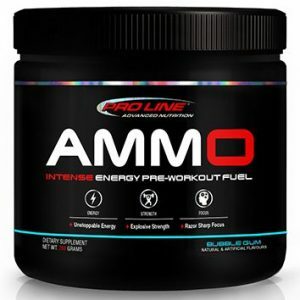 This formulation caters to energy needed over longer periods as well as quick demands for energy in short bursts. Combining proteins with healthy carbohydrates is essential to help balance the effects on blood glucose and insulin levels. 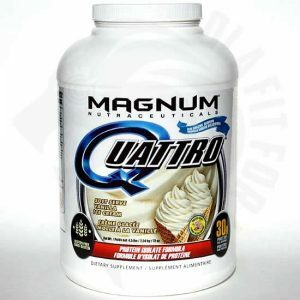 It also ensures a feeling of fullness and helps in maintaining muscle. We live in a fiber deficient society where everything we eat has been refined and processed. Increasing fruits and vegetables, whole grains, and legumes will help increase fiber in the diet. A healthy body requires 25-38 g of fiber per day, yet the average person only eats 10 g. Unlike most protein shakes and bars that usually contain little fiber, Iso-Bar provides 5 g of fiber per serving from healthy whole-food oats, and a combination of nuts and seeds. A healthy body requires healthy fat. The low-fat diet craze led us to believe that all fat is bad. However, during this phase we saw obesity and type 2 diabetes rise and it was then when we realized that certain fat is good for us and will actually help with weight loss. Healthy fats such as those found in Iso-Bar from sunflower seeds, sesame seeds, almonds, peanut butter and crushed flax seeds provide us with the benefits of omega-3-6-9 fatty acids. 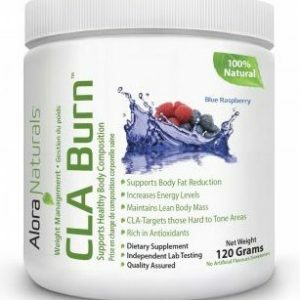 These fats boost our energy levels, improve skin, lubricate our joints and help our body burn calories more efficiently. Enjoy Iso-Bar in three delicious flavours: Yummy Yogurt, Tasty Chocolate and Almond Chocolate Chunk. 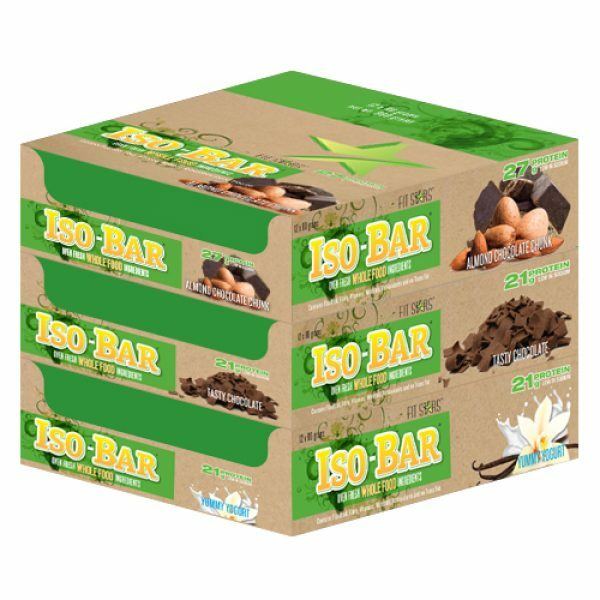 Quick, easy, healthy and melt in your mouth experience, Iso-Bar is the perfect meal replacement for that busy-on-the-go person or a great snack for those trying to keep their protein up and blood sugar levels stable. Most protein bars are dry, heavy, loaded with refined sugar, alcohol sugars, preservatives and calories, requiring a gallon of water to digest. 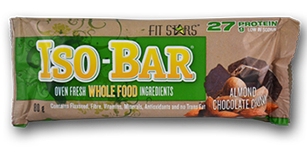 Iso-Bars are oven-baked, chewy, moist, tasty, and made with organic ingredients, but the best part of all, they are so good for you. Report provided by Karlene Karst – a registered dietician who writes for various health and nutrition publications and appears on radio and television shows across North America. She is the author of 2 best-selling books and the newly released “The Healthy Gut Diet”. Karlene enjoys her Yummy Yogurt Iso-Bar every day.